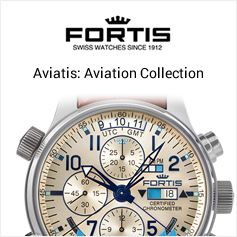 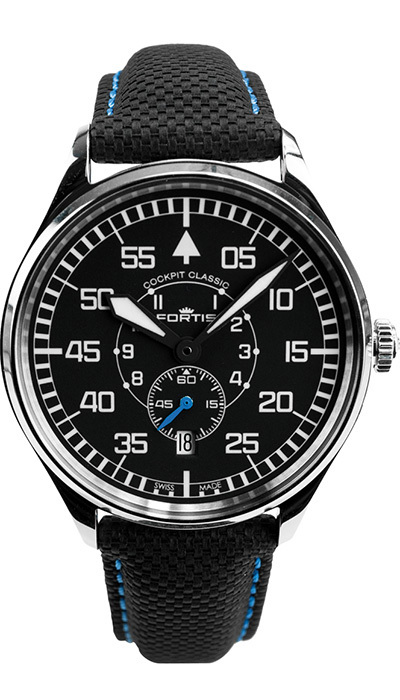 As one of Switzerland’s oldest watchmakers, Fortis has been loved by pilots, sailors, racing drivers, astronauts, explorers, musicians, actors and even artists for over 100 years. 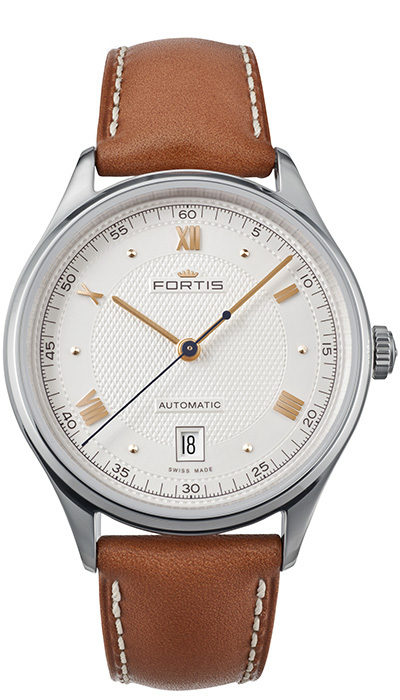 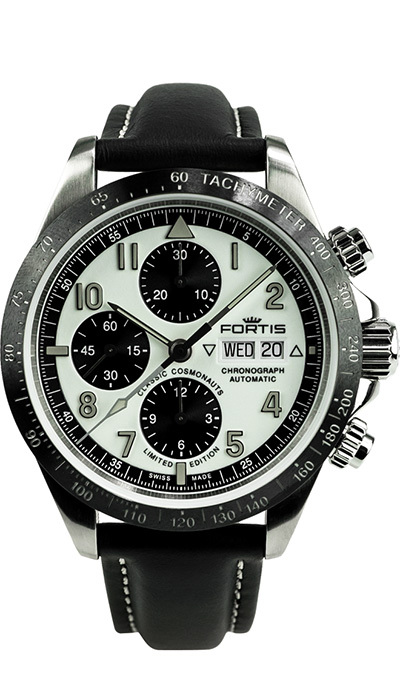 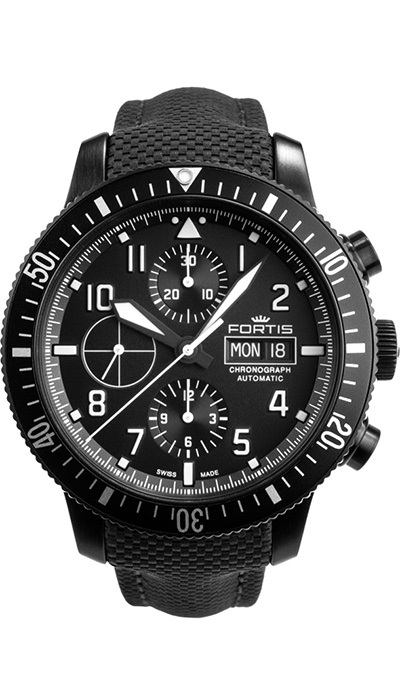 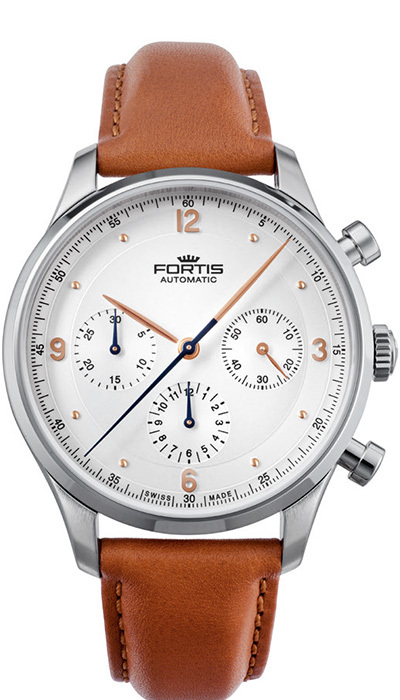 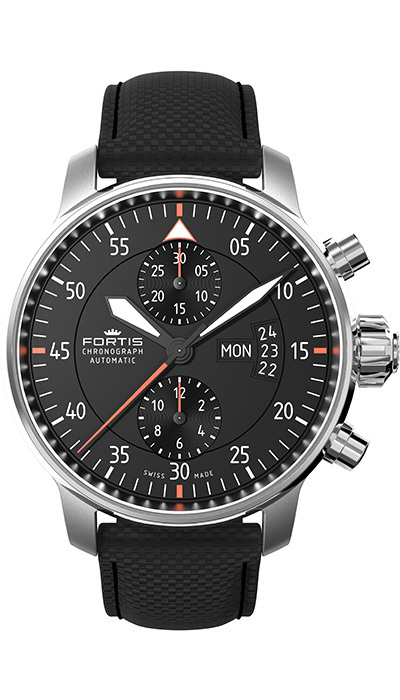 Since its foundation in 1912, Fortis has continually pushed the boundaries of watch technology, pioneering such innovations as automatic wrist watches in conjunction with Harwood and the world’s first alarm automatic chronograph. Now Fortis is available in Australia. 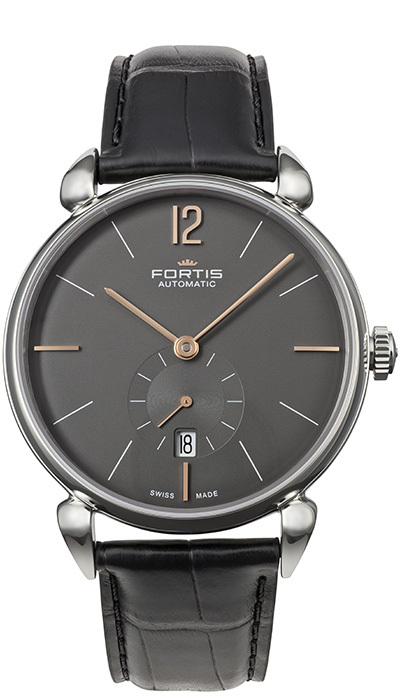 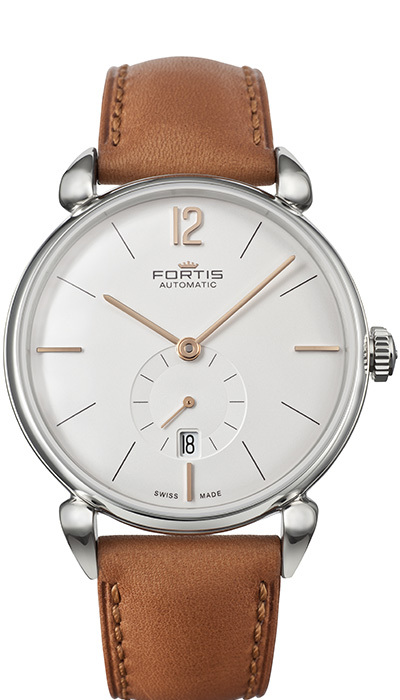 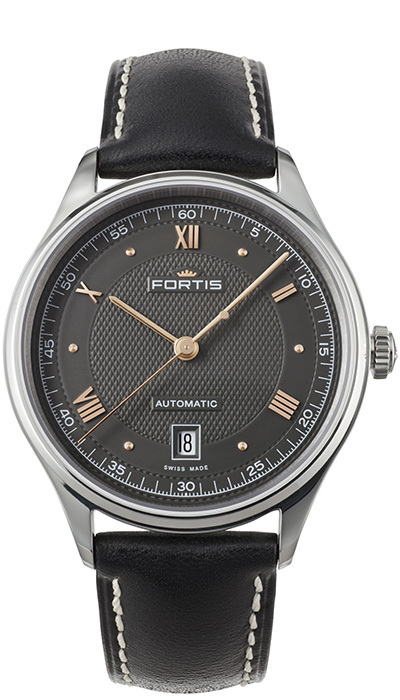 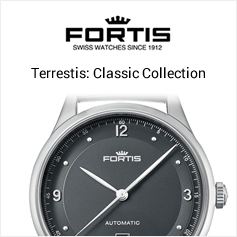 As an independent Swiss watch manufacturer, located in the watchmaking HQ – Grenchen, Fortis has enjoyed many accolades over its illustrious history. 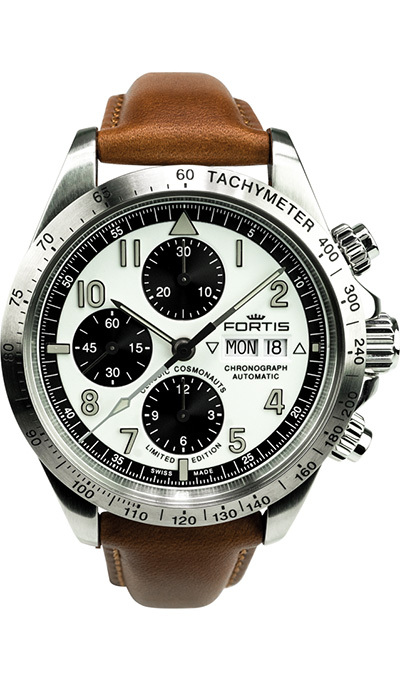 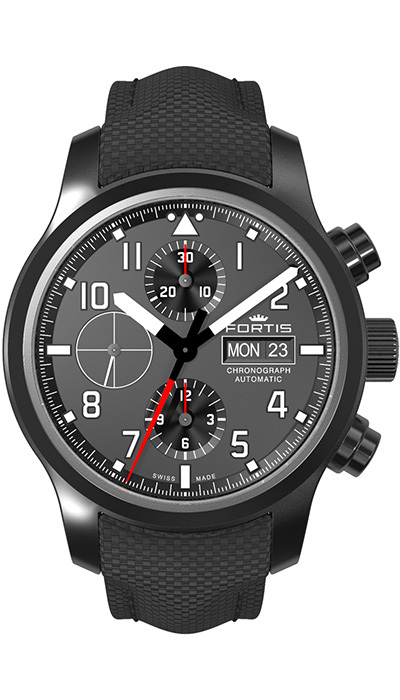 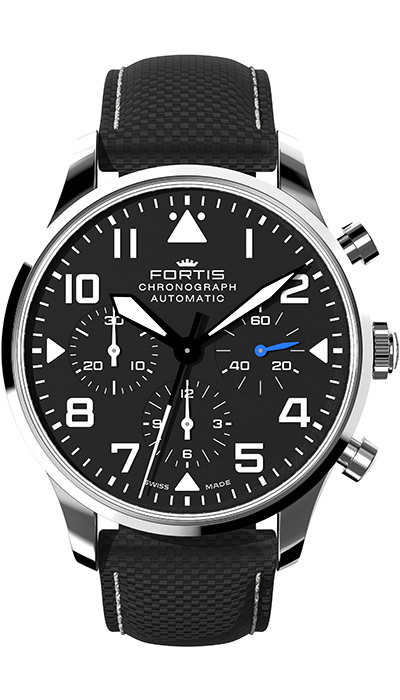 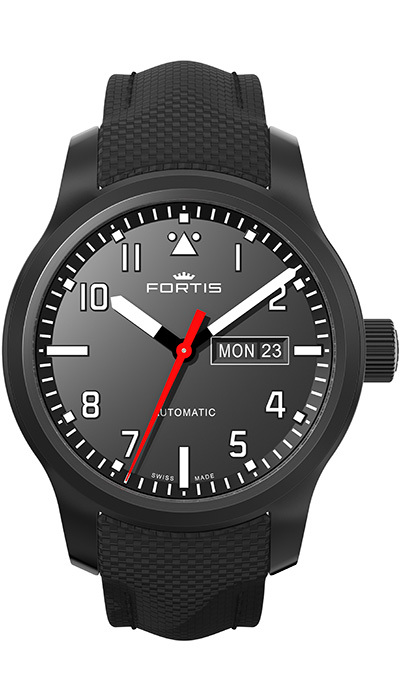 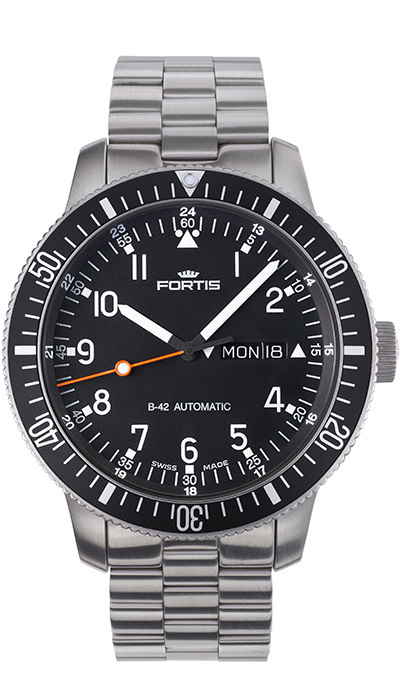 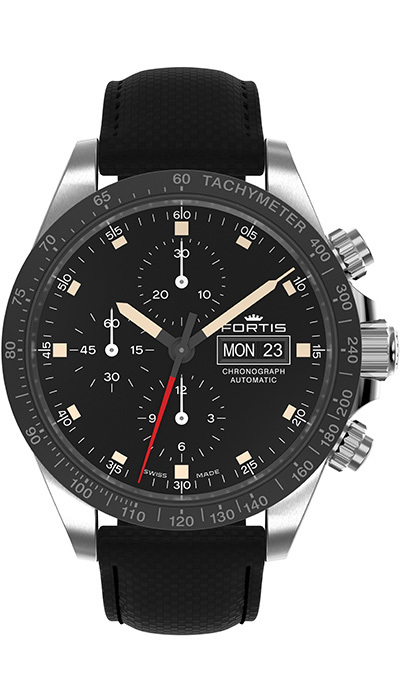 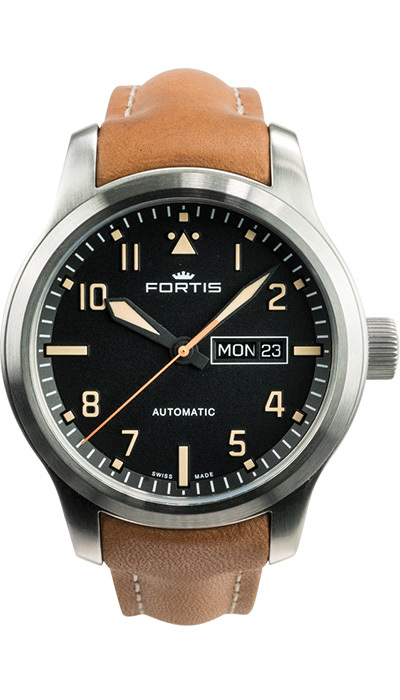 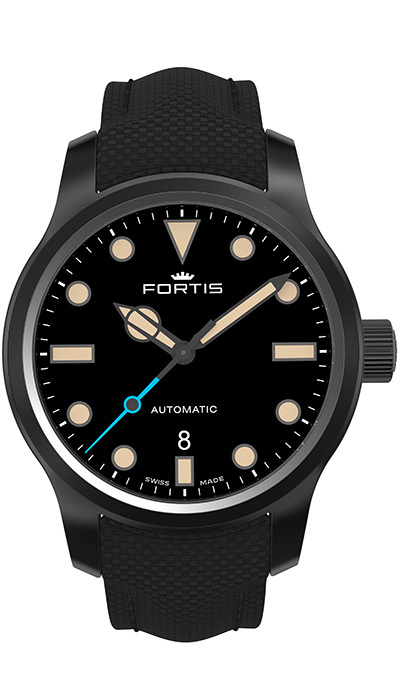 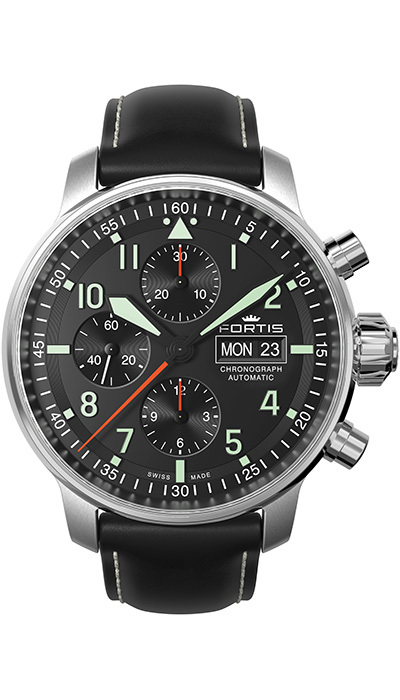 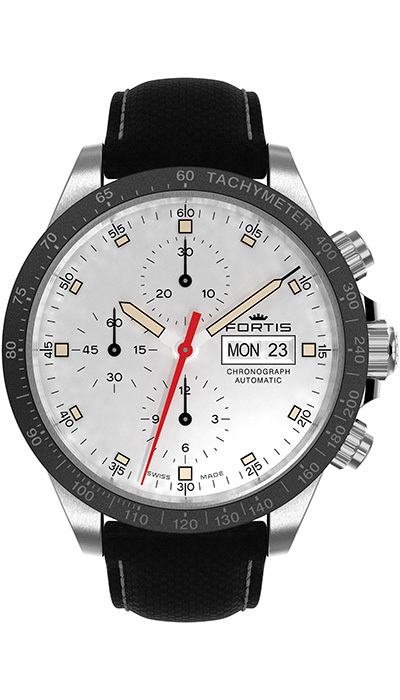 Continual investment in ongoing partnerships and field research has allowed Fortis to create highly functional timepieces with relevance in the real world. 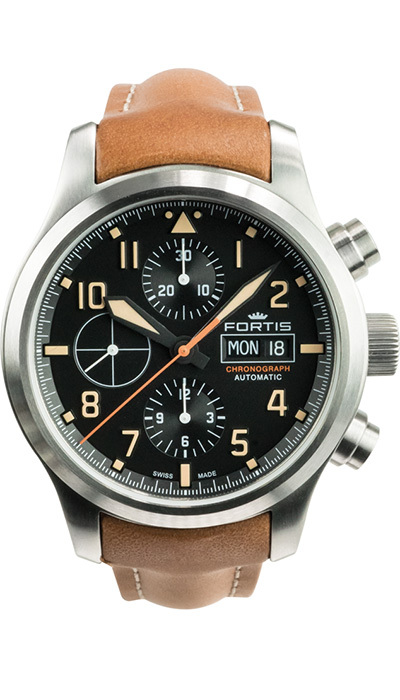 The comprehensive range spans sleek centre second watches from the Shoreliner collection through to robust instrument watches and chronographs for the aviation industry in the Aeromaster and Pilot collections. 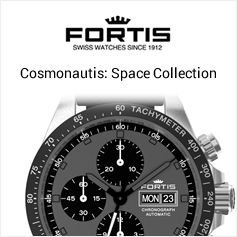 For those who demand functionality & individuality, the much-loved Cosmonaut collection is a must have. 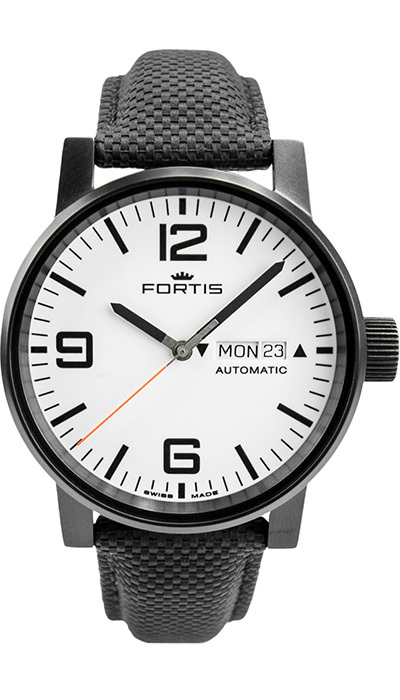 We are pleased to bring you the Fortis watch collection at highly competitive prices so you can get one (or more) on your wrist now. 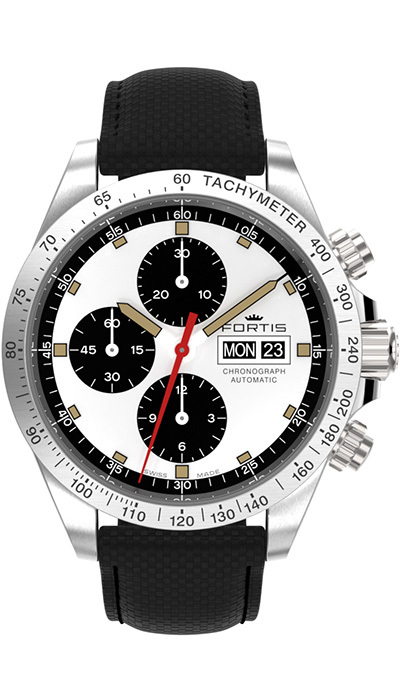 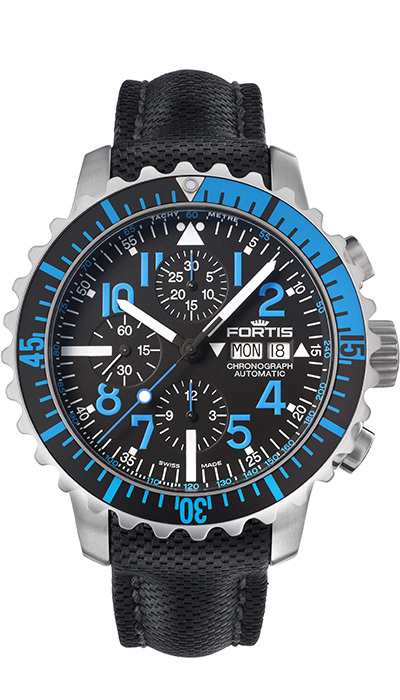 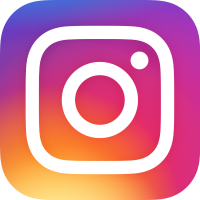 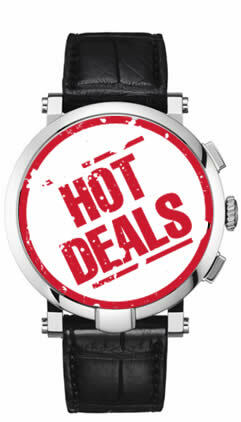 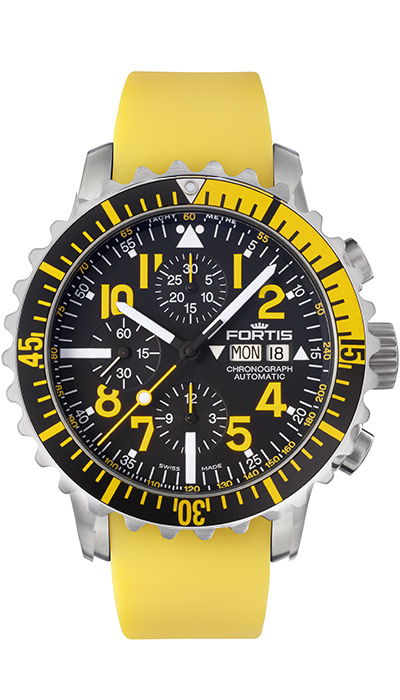 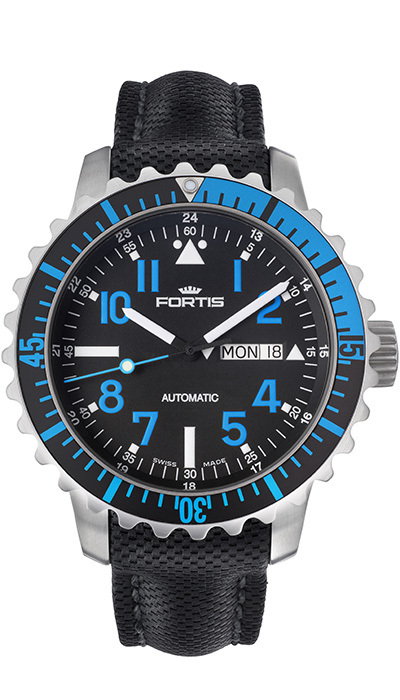 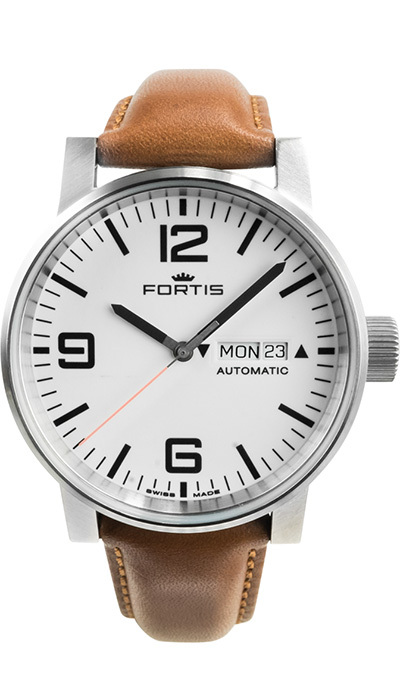 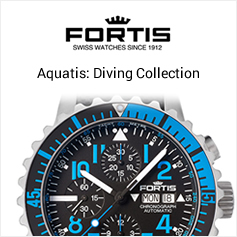 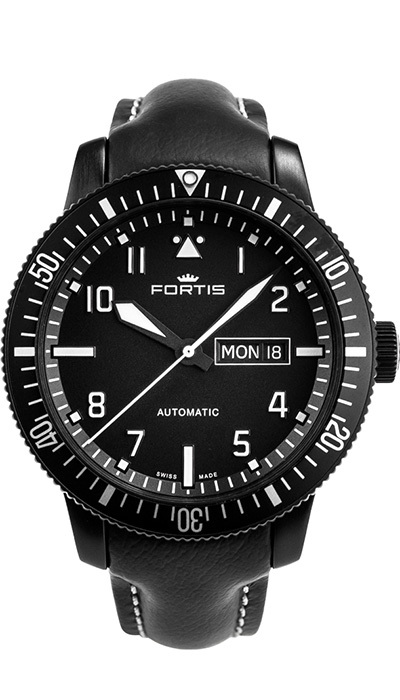 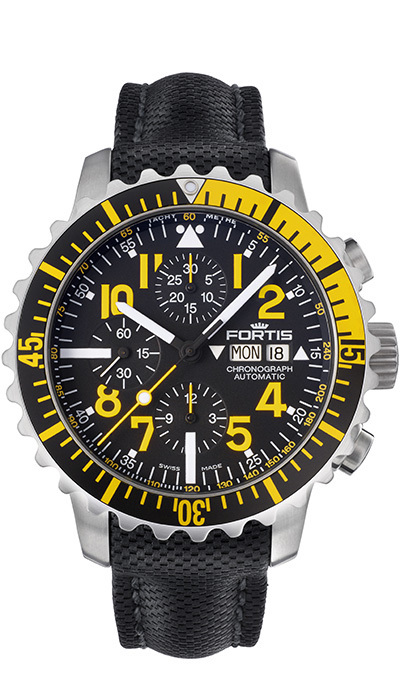 Define Watches, Australia’s official Fortis dealer. 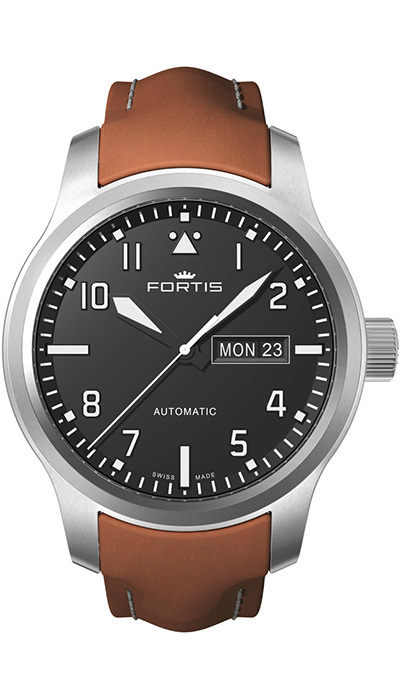 Do you live outside Australia or New Zealand? 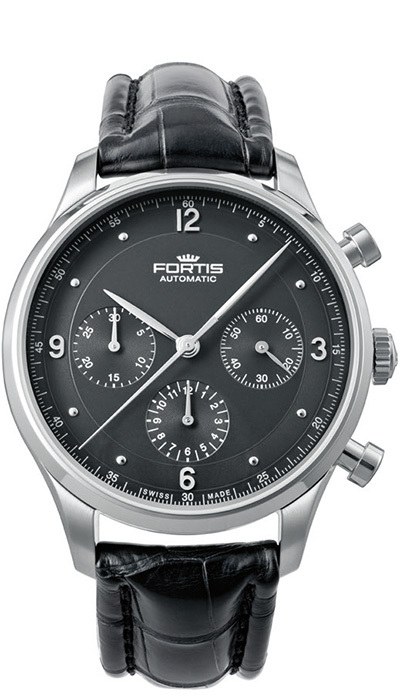 We are authorised to sell some models overseas, so please contact us for more information.